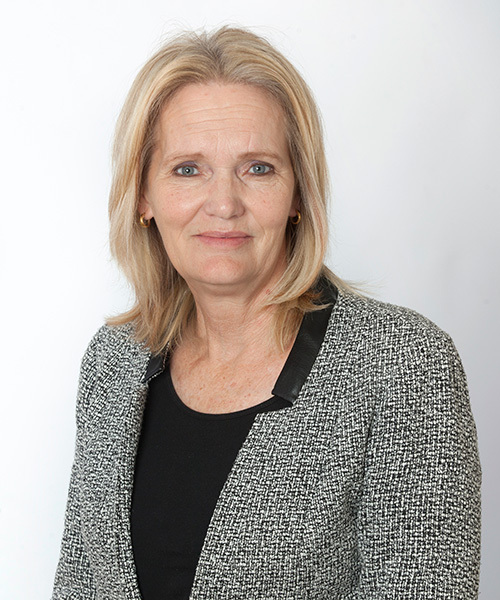 Pam is the Group Finance Director of Imara Capital Zimbabwe (Pvt) Limited and also serves as Chief Financial Officer of Imara Asset Management Zimbabwe (Pvt) Ltd. Prior to Joining Imara in 2006, Pam worked for Zimbabwe Financial Holdings Ltd and Syfrets Merchant Bank as the head of finance. She qualified as a chartered accountant with Ernst & Young in 1990. 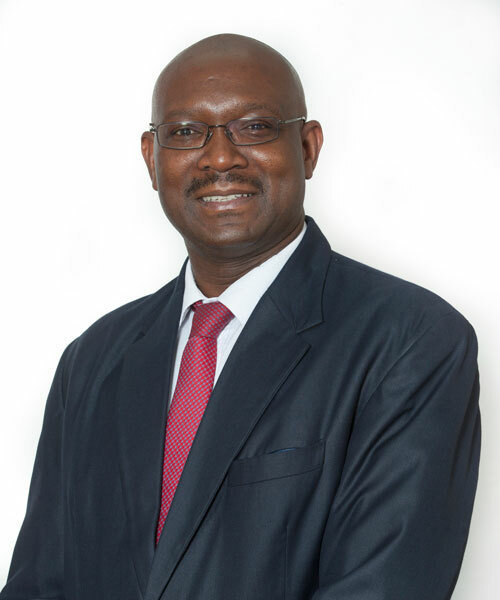 Tino Kambasha is an Executive Director with Imara Edwards Securities, where he heads up the Sales Trading desk. He joined the department in 2011 and was appointed to the Board in 2012. 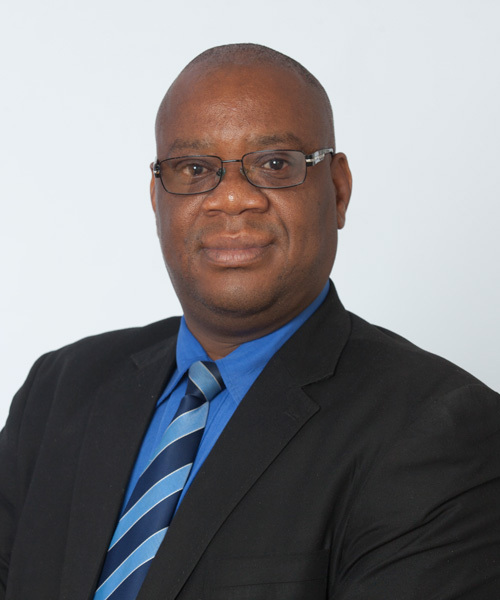 Previously he worked for Imara Corporate Finance and Imara Asset management as an analyst and portfolio manager respectively, where he helped build a US$24 million debenture book and managed over $US100 million in assets. Tino graduated from Rhodes University where he obtained a Bachelor of Economics (International Finance, Money and Banking) and an Industrial Psychology degree. 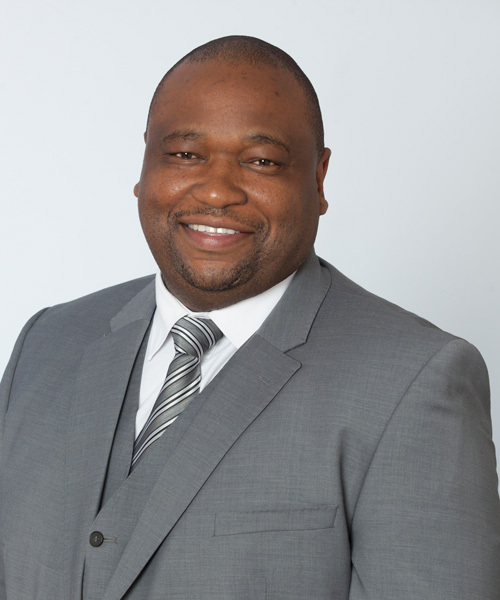 Addmore Chakurira joined Imara Edwards Securities in 2006 as Head of Research and has over 18 years of investment analysis and management experience. He has covered an exceptionally wide range of sectors (listed and unlisted space) both in Zimbabwe and the sub-Sahara Africa region. Addmore has been involved in various corporate actions including rights issues, IPOs, mergers, spinoffs, de-mergers and raised capital in excess of USD 150 million. 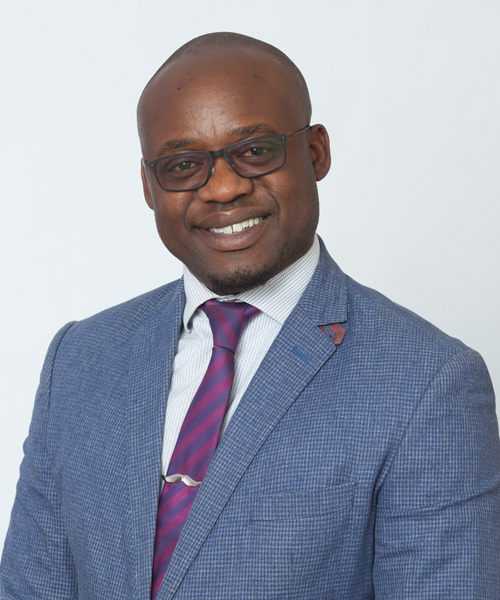 Prior to joining Imara, Addmore worked for a number of financial institutions in Zimbabwe and started his financial services career with HSBC Securities Zimbabwe. Evonia joined Imara Edwards Securities in 2017 as Equities Research Analyst .She has over 15 years’ experience in the financial services industry covering, investment analysis and portfolio management, economic research, treasury management and dealing and equities administration. 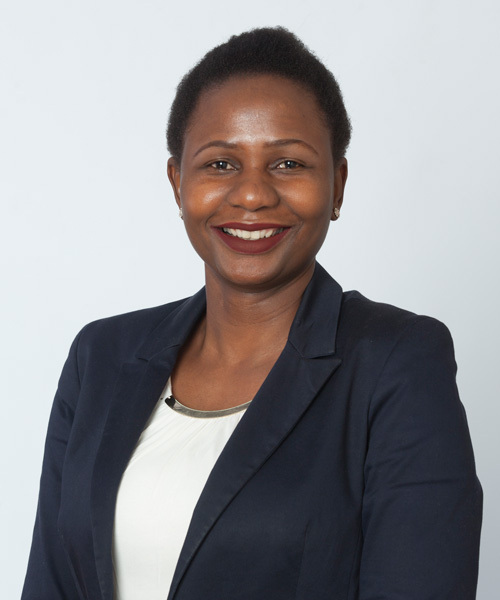 Prior to Joining Imara, Evonia worked for the Reserve Bank of Zimbabwe before joining TFS Management Company where she rose through the ranks to the position of Head of Research. Evonia is also an avid writer, having contributed insightful economic and investing articles to reputable local newspapers and magazines.